F. Peter Nicholson, M.D., F.A.C.S. Dr. Nicholson completed his undergraduate degree at St. Peters College in New Jersey. He graduated from Medical College of the State University of New York. Dr. Nicholson then completed an internship and urology residency at Lenox Hill Hospital and Cornell Hospital in New York. 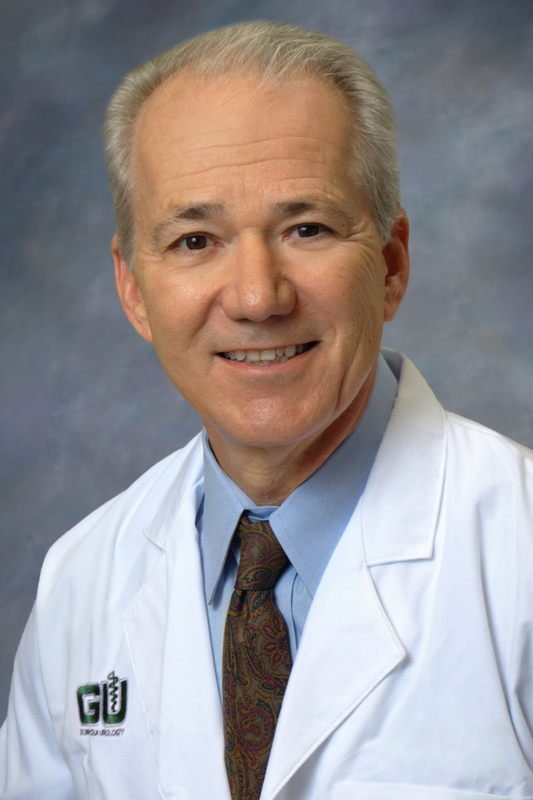 Dr. Nicholson is a Diplomate of the American board of Urology, a Fellow of the American College of Surgeons and a Diplomate of the National Board of Medical Examiners. He has also served as the President and Secretary-Treasurer of the Atlanta Urological Society and of the Clayton-Fayette Counties Medical Society.